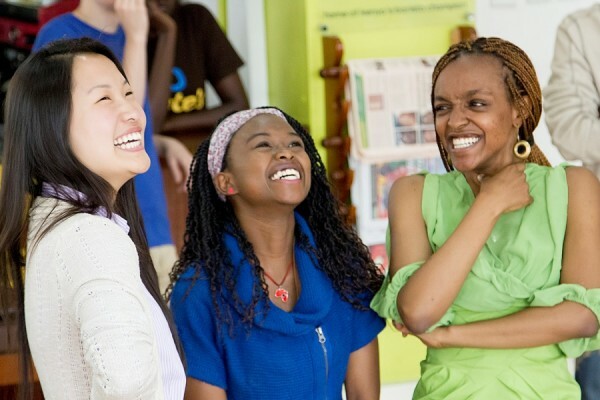 Janice is passionate about helping people realize their capacity to be active change agents in their communities. A proud nerd and an avid music fan, she has studied, lived, and worked in big cities, small towns, and villages across four continents in an effort to further understand how learning and capacity building, especially among youth and women, translates into social transformation. She holds an MSc in Global Health and Development from University College London (UCL), UK, and a BA in History and African Studies from Mount Holyoke College, U.S. 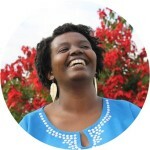 Currently, she is a Leadership Studies Lecturer at the Akilah Institute for Women, Rwanda. She is excited to contribute her expertise and experience to the discourse of capacity building and professional development in East Africa.